Note: For certain types of running and high intensity workouts, our Plyorobic rolls may start to break down and flake over time, creating a flooring surface that is non-ideal. For these types of exercises, we recommend the use of our standard rubber rolls which are more durable and better suited for these types of exercises. Weight – 2.03 Lbs. per square foot for the 3/8” thick rolls and 2.91 Lbs. 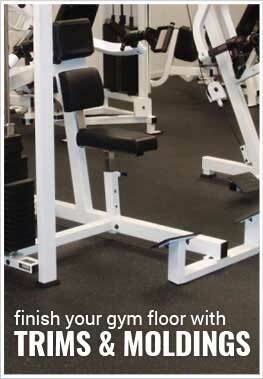 per square foot for the 1/2” thick plyorobic rubber flooring. 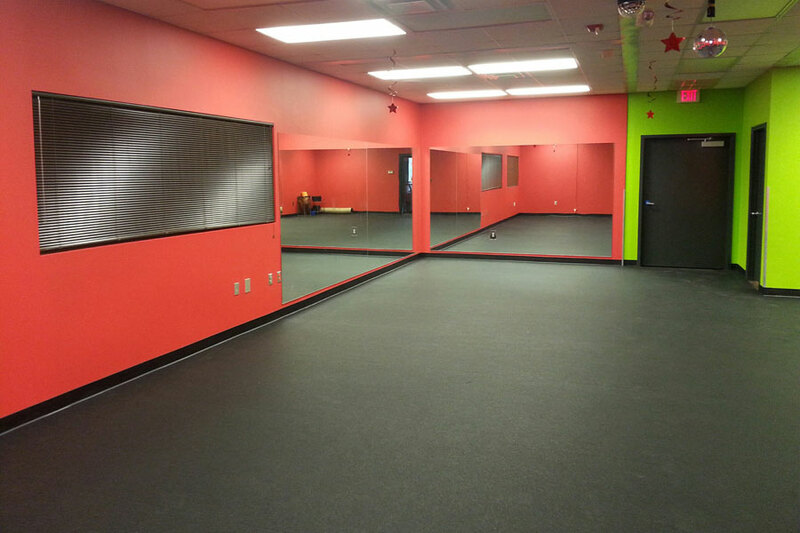 Recommended Uses – Plyorobic rolled rubber flooring offers an excellent solution for use as plyometric training mats, and in high impact studios. This plyometric flooring solution can also be used where jumping and other high impact exercises are regularly performed and the extra shock absorption would be beneficial to helping prevent leg fatigue and/or injury. 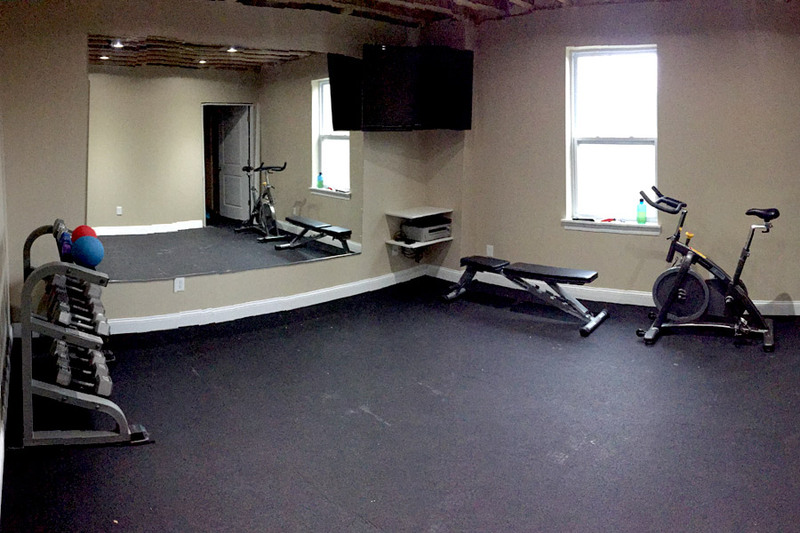 I went back and forth on which rubber floor to get for my home basement gym area, decided to go with the impact flooring. Very happy I did as I have bad knees. Butts up nicely to my carpet. The smell dissipated after 4-5 days. As a bonus, I was able to use some of the spare materials to wrap around the basement support poles so my kids wouldn't run into the metal when playing around. 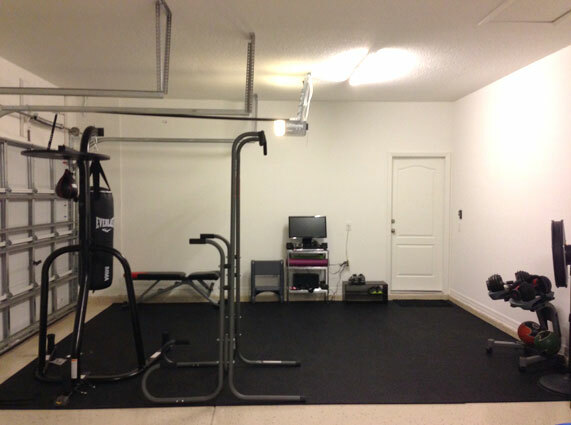 Bought the 1/2 inch plyo rolls for our basement workout area for P90X workouts. 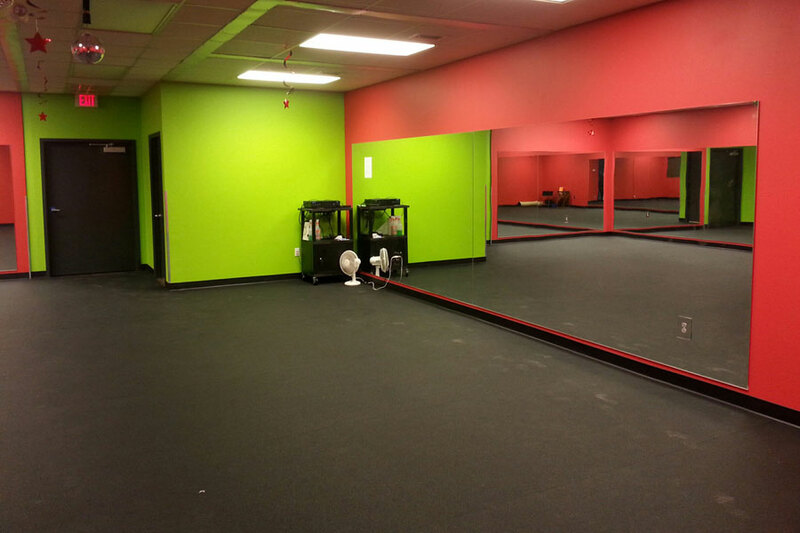 After shopping around, Rubber Flooring Inc. matched the best price, including shipping. In addition, the product arrived faster than advertised. Installation was simple, and we are extremely satisfied with the result. We received constant updates on the shipment. All in all, a great experience.